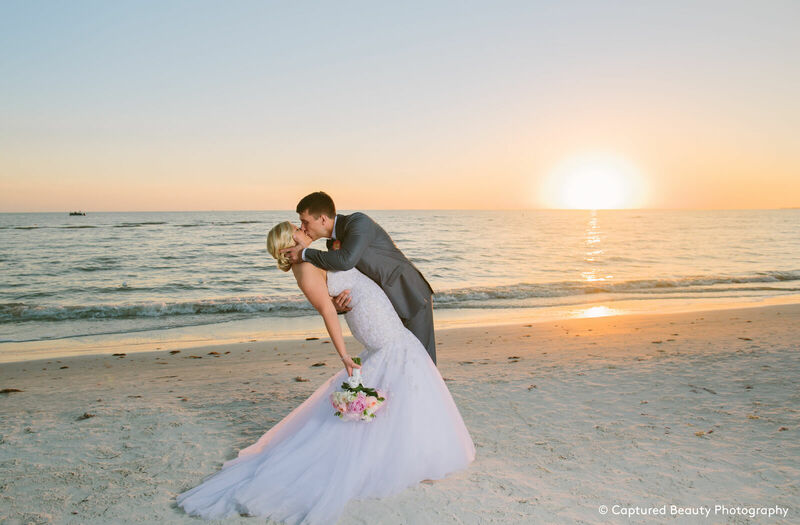 Say “I do” to white sand beaches, emerald waters, and bright blue skies at DiamondHead Beach Resort. 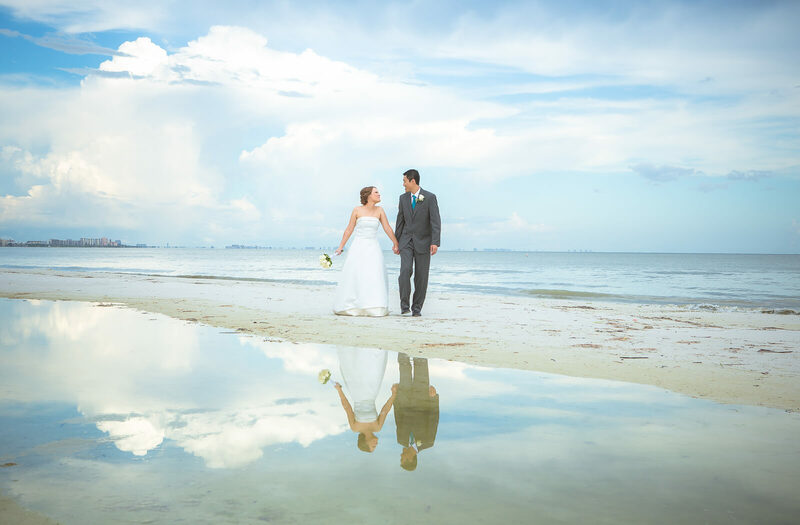 Fort Myers Beach provides a picturesque backdrop for your special day, while our first-class amenities, exceptional service, and attention to detail create an event that will be cherished for a lifetime. 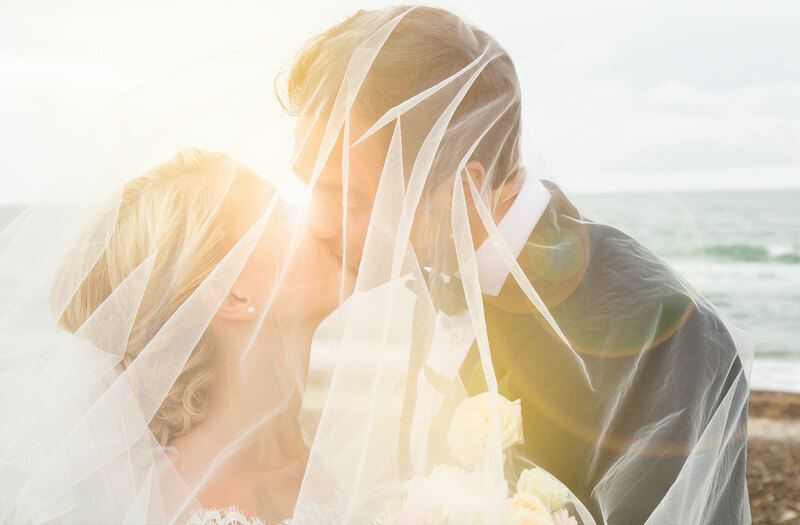 We had the most perfect wedding day imagineable at DiamondHead. All of our vendors were incredible, but the resort was perfect. Our coordinator, Kimberly, couldn’t have been better! Every detail of the day was perfect. Every guest raved about their stay, view, experience, and the food. It was such an amazing and magical day. The staff was so attentive to our guests and especially to us to make sure we were fed and had fresh beverages. 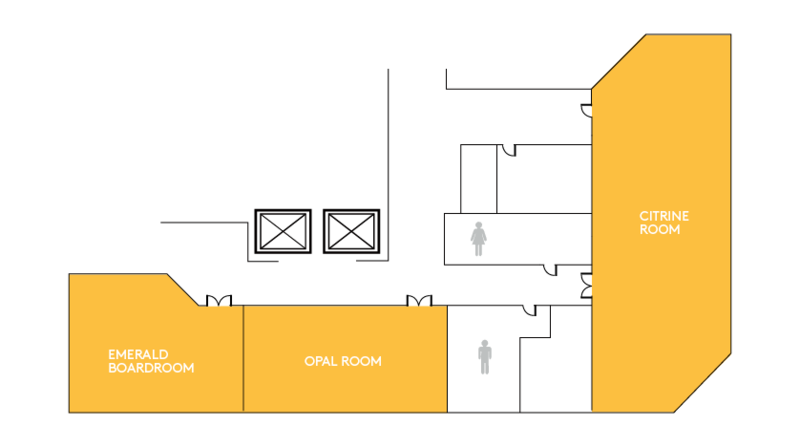 Our rooms were amazing! Our photos had perfect backgrounds with the sunset. If you are considering getting married here... do it. You will not regret it. The memories and photos will be worth every penny. 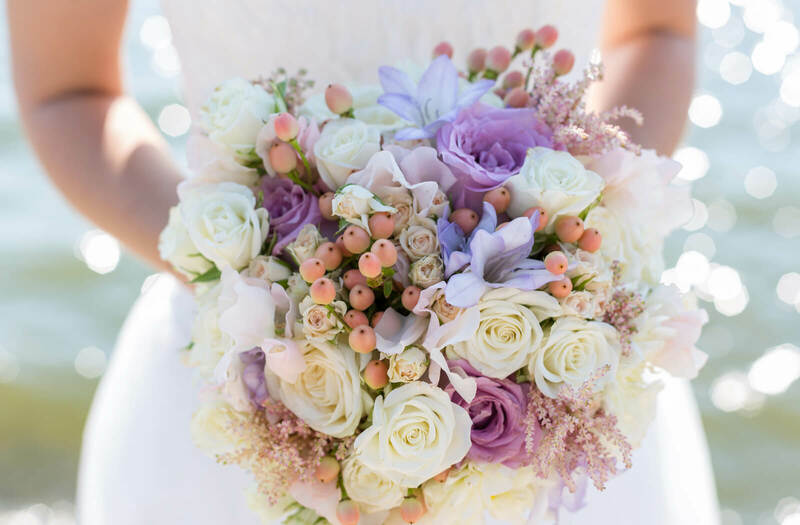 We cannot get over what an amazing day it was. Amazing Venue! Kimberly, Marcel and their staff were a total breeze to work with. They were so helpful and their experience really shined. The hotel was recently remodeled and the rooms are very nice and clean. The ballroom was beautiful. Even though it is a public beach they made it feel so private. 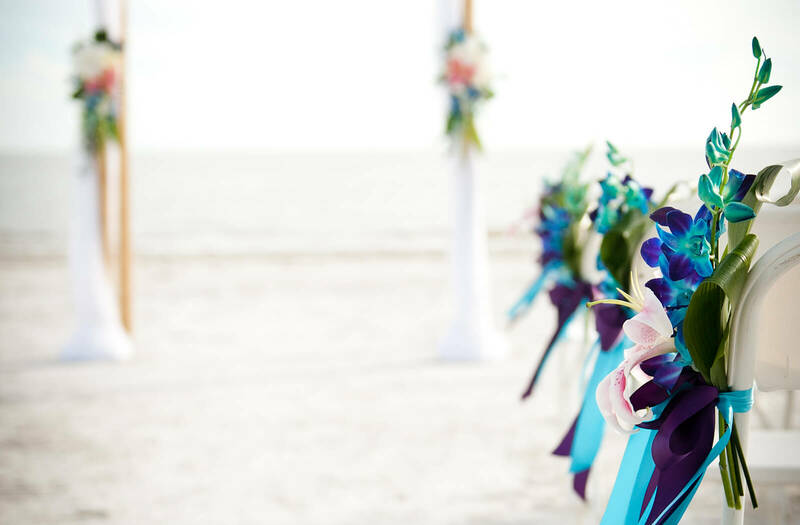 I would recommend DiamondHead to anyone wanting a beach/destination wedding. 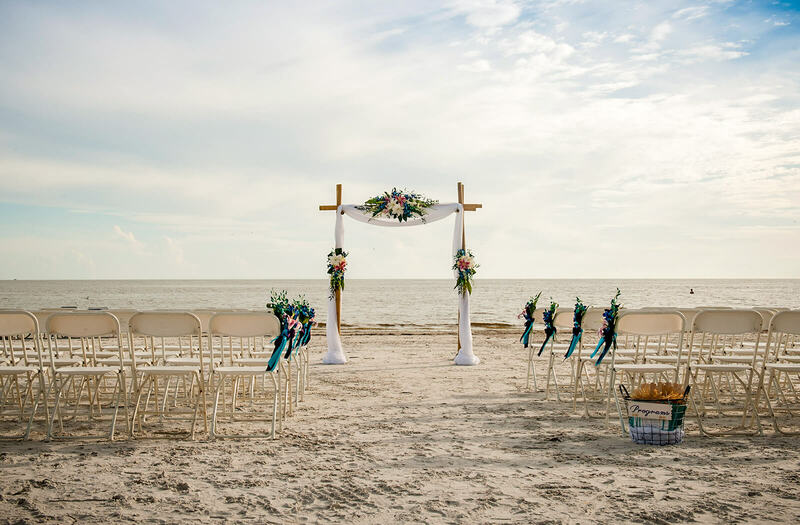 I would suggest DiamondHead for any wedding on the beach. Kimberly Gant is in charge of the events at the hotel - and she was available via email and phone ANY time I needed her. In the days leading up to the event - and on the day of the wedding, Kimberly was calm and professional - and handled everything with grace and kindness. I would suggest getting married at this hotel solely because of her. I also cannot say enough about the banquet manager, Marcel. He was as enthusiastic about our wedding as we were! He was there until it ended - making sure our guests were absolutely happy. 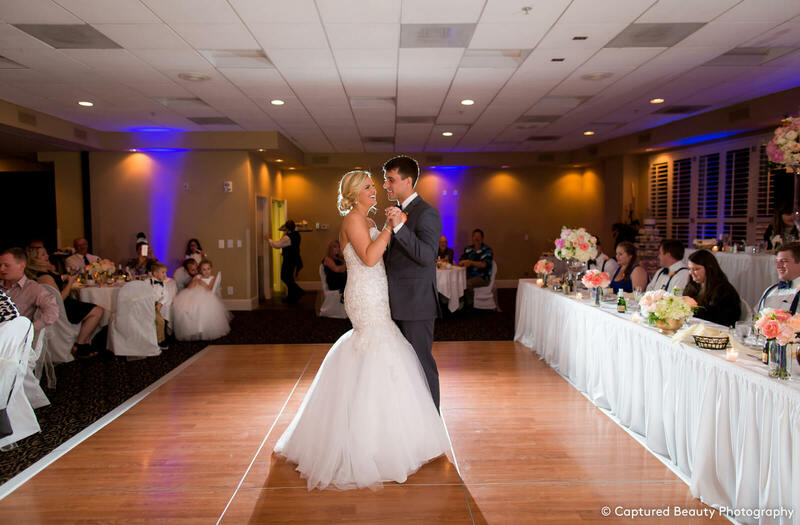 We had a fantastic experience using DiamondHead Resort & Spa for our May wedding. 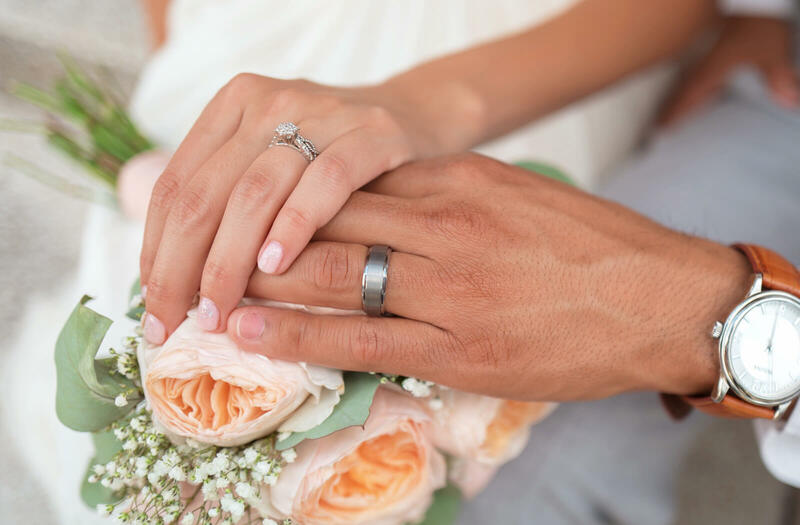 The majority of our wedding guests traveled from out of town so having a location that offered ceremony, reception and a place to stay made wedding planning easier. All of our guests loved the beauty of the rooms with a view of the water from every room. The catering manager, Kimberly, was fantastic to work with. She was very responsive to our emails and phone calls and made all our ideas come together perfectly. 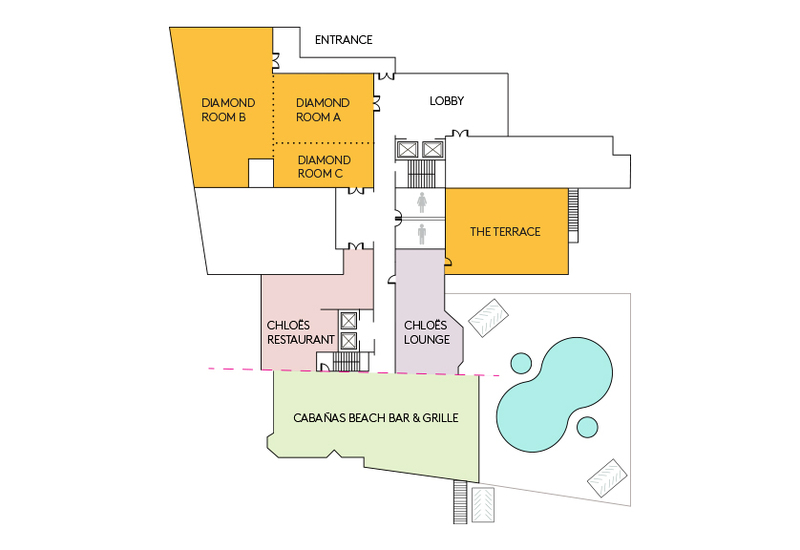 I would highly recommend DiamondHead Resort & Spa to anyone looking for beautiful ceremony and reception venue. We just had our wedding at DiamondHead and it was AMAZING! We worked with Kimberly and I could not have asked for a better person to work with. She really made me feel like I was the only bride she was working with. The day of, it was rainy and we were not sure if we were going to be able to have the ceremony on the beach but Kimberly made it happen! 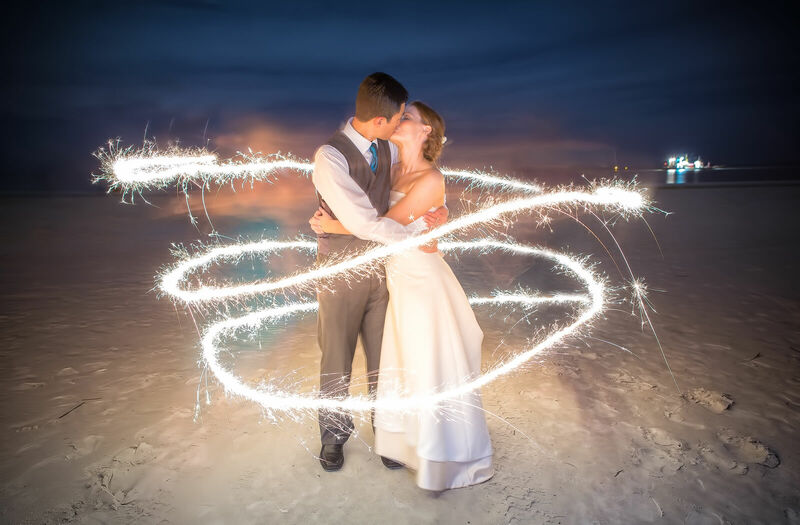 I would highly recommend DiamondHead and Kimberly to anyone that is looking for a venue on Ft. Myers Beach. You will not be disappointed! Kimberly Gant at the Diamond Head is wonderful. She takes the time to meet with you as much as you need or want. She goes through everything and is very helpful. I couldn't have done it without her. The Diamond Head was a great place for our wedding and reception, I couldn't be happier. I would recommend them to other couples. 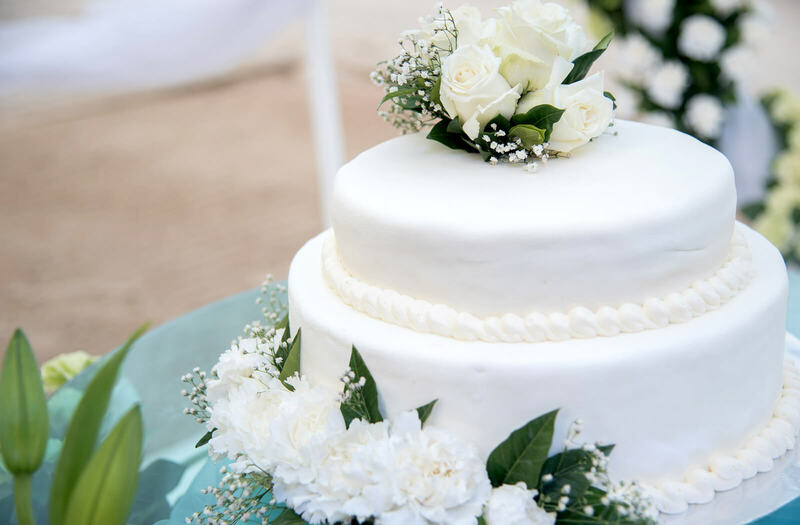 Diamondhead gave us the wedding of our dreams, the staff and caterers did everything we asked and then some, emails were answered promptly and they took care of any questions or concerns right away. The day was just perfect, the food portions were large and delicious, everyone loved it. 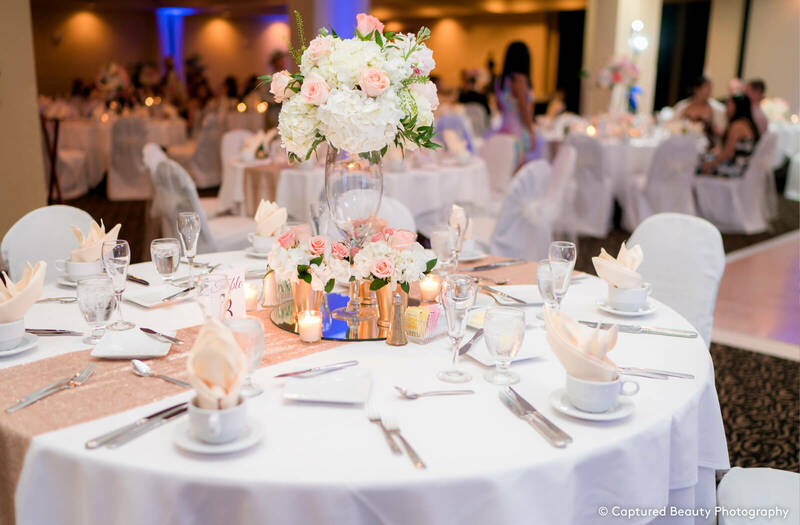 The reception hall was decorated nicely and they incorporated extra decorations we brought with no problem. 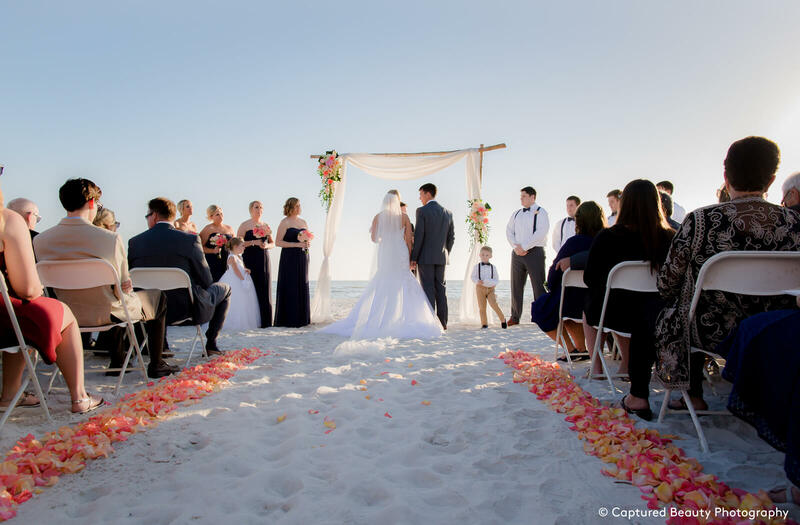 The beach, terrace and reception halls provided the perfect setting for our beach wedding at a price we were more than happy.